Create your artificial or environmental IBL scenario in a few seconds. for a simple approach and an immediate feedback. 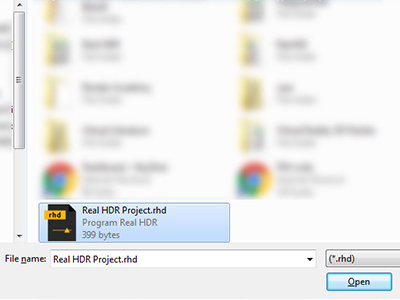 High resolution .exr file and a proprietary .rhd format to save your project. All you need in your everyday productions. Create light and subtract energy with two opposite elements. Apply custom shapes for even more surprising results. 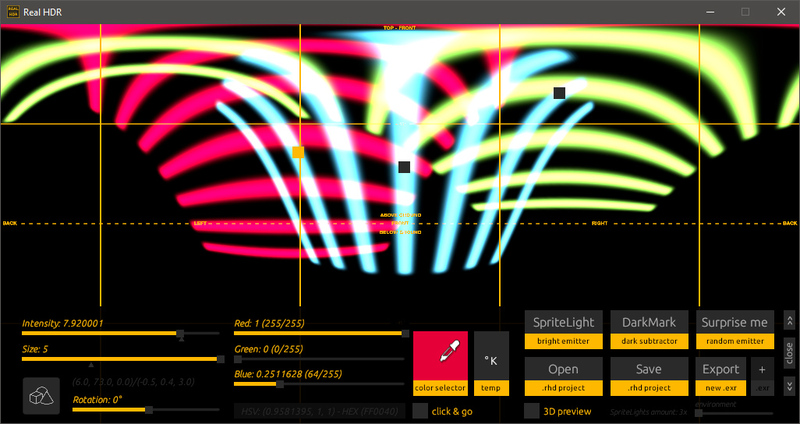 Incredible colours, linear space and 32-bit full-float values in a realtime editor. RGB, HEX, HSV and Kelvin temperature. 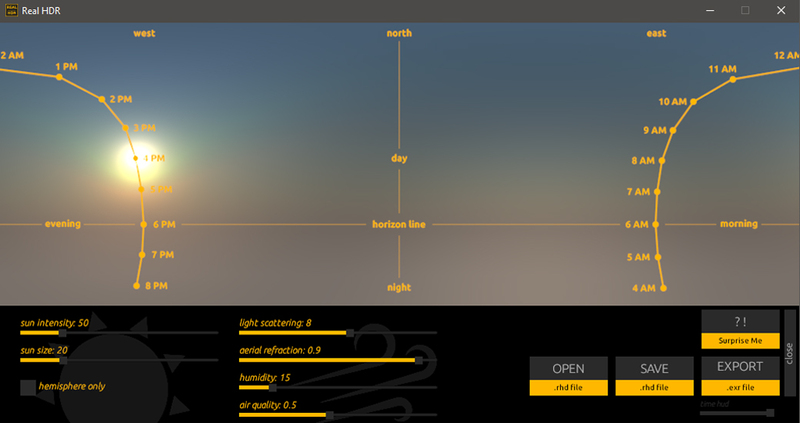 Generic timeline and coordinates: a couple of clicks from sunrise to sunset. Simple way to create numerous weather and seasonal conditions. Fog, pollution, refraction, and scattering – from nocturnal black to 50 shades of blue. Export options, grid transparency and Surprise me option for unlimited inspirations. With Real HDR you won’t need to look for appropriate 32bit HDR maps anymore. Creative lighting for product design in PhotoBooth mode and realistic environments for arch viz in SkyLight mode – bring them to your favorite 3D software. We developed our own licensing system that takes care of your purchase. 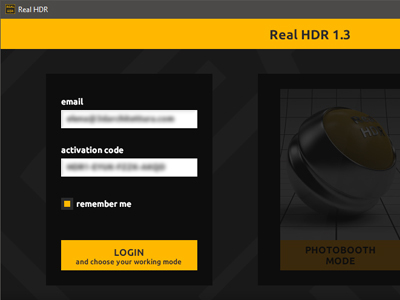 With one license you can activate your copy of Real HDR everywhere and “take your work home”, even move your projects between PC and Mac. Making adjustments to your HDR file is easy if you save your project in .rhd format. Continue working on your project later or share it with your colleagues. 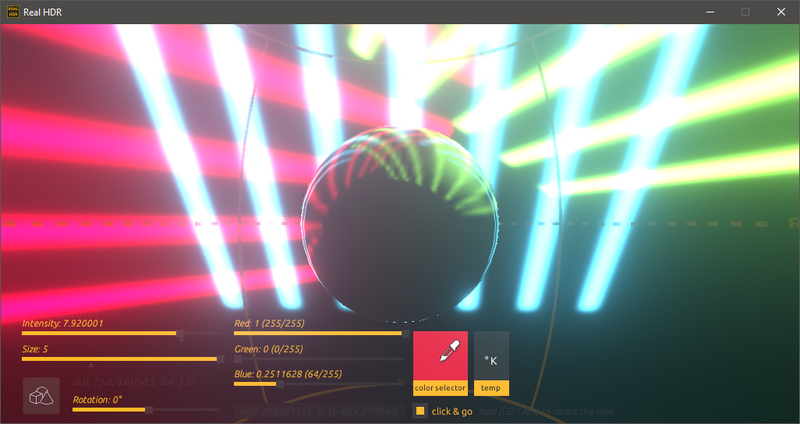 A soft blending of lights and masks, various shapes and rotations, linear space previewer without gamma correction and UI docking to work both up and down the horizon. Real HDR displays colors in a normalized, full float range and converts them into traditional 8-bit RGB and HSV in real-time. 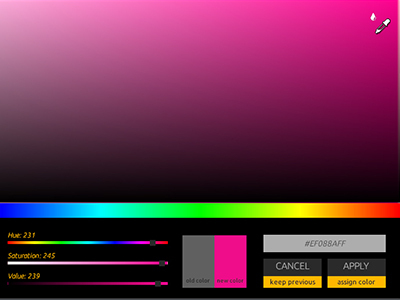 A precise Color Selector may speed up the phase of choosing an appropriate color for your lights. 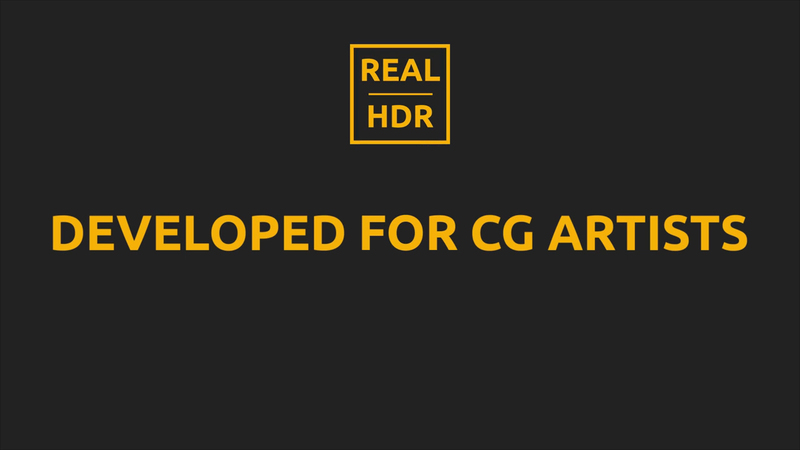 Real HDR is deloped by CGI artists for CGI artists. That is why we appreciate your feedback and implement new features in every update. 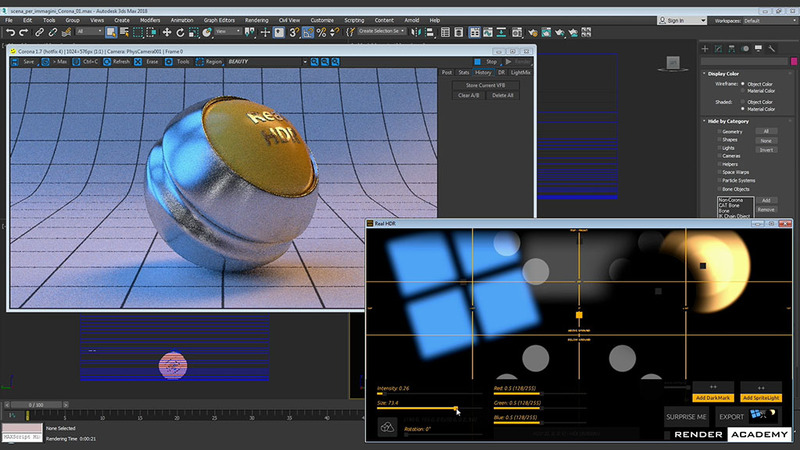 check out these tutorials, courtesy of Render Academy. 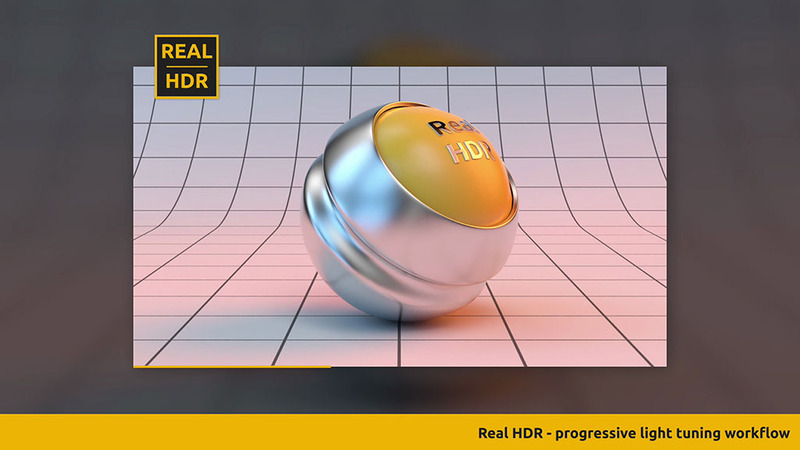 Move the first steps in Real HDR to create in few seconds your first HDR lighting environment to be used in Autodesk 3ds Max and Chaos Group V-Ray. 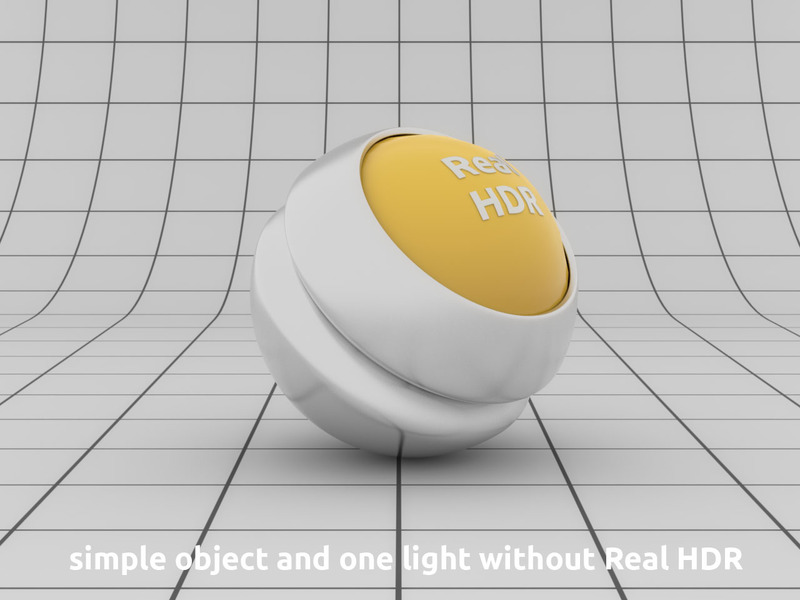 Have a look at some different approaches to Image Based Lighting (IBL) virtual hemispherical scenarios with Real HDR. What is great about Real HDR is that you can use almost any software capable to load EXR files to process your renderings. 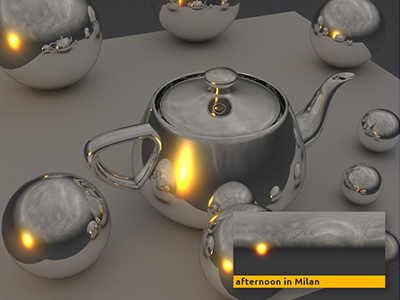 Here is an example with Corona Renderer. 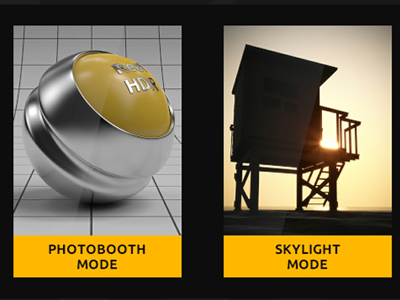 Did we mention that buying your copy of Real HDR grants you free upgrades and one-time payment? 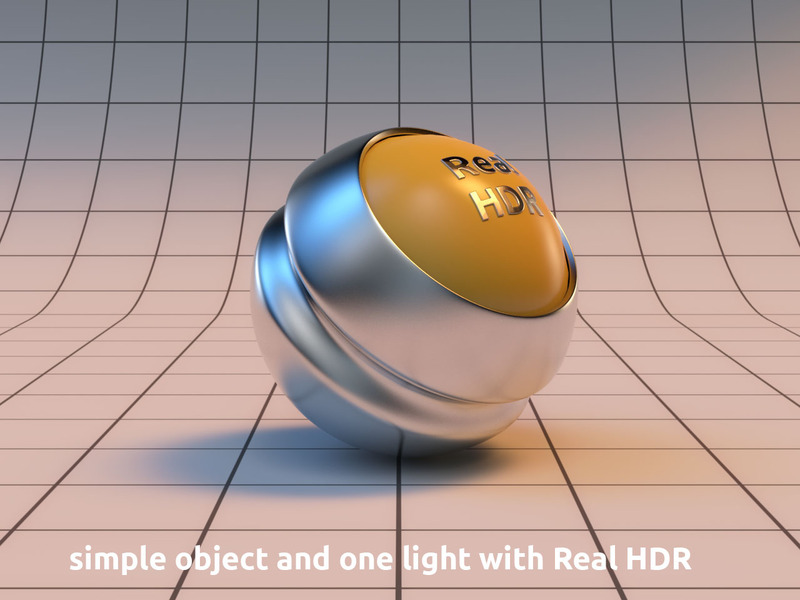 Real HDR has no subscription and no constraint with the current version you buy. Pay now and get free updates. Forever. Need an IES light instead? 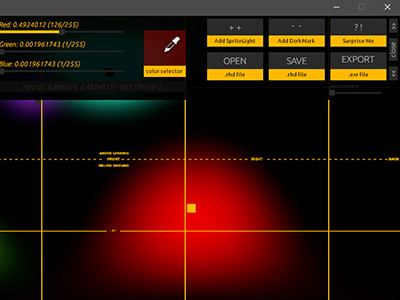 If you are looking for an easy and quick way to create your own photometric .ies file you are in the right place (but you are on the wrong website). 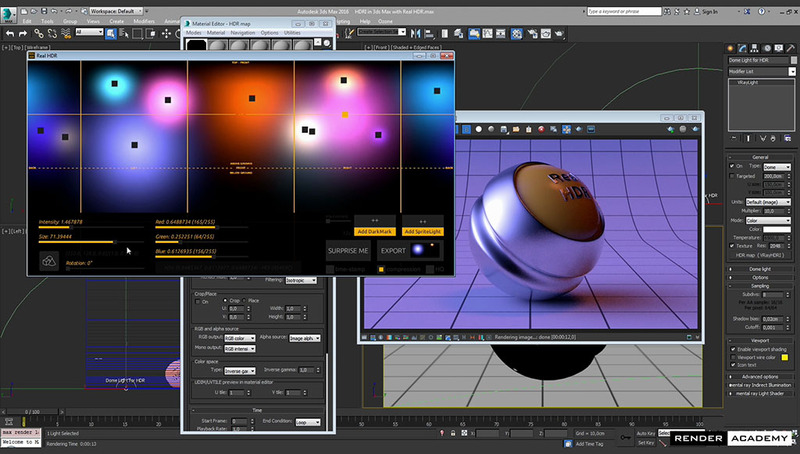 Click the button below to get redirected to our other 3D lighting utility for your 3D productions.